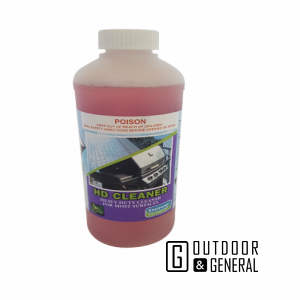 DO I NEED TO USE CLEANERS & SEALERS ? The decision your faced regarding the use of cleaners & sealers is equally important with choosing the right product for your home. 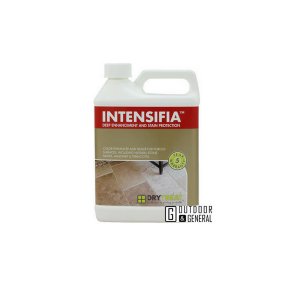 You have chosen either Basalt & Bluestone, Granite, Brick & Clay Pavers, Concrete Pavers & Retaining Walls, Natural Stone Cladding or Outdoor Tiles and now its time to make a decision whether to seal and protect your pride and joy from those nasty stains. While it’s not necessary for any structural or performance reasons, we do recommend that you seal your pavers to protect your investment. Sealing your pavers will ensure they look great and remain that way for years to come. The last thing you want is for your brand new paved area to be stained from the BBQ, spilt drinks, tannin stains or anything else your area may be subject to. 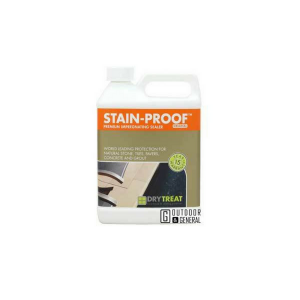 These types of stains can be tough to remove but easier to maintain at low cost when the surface is sealed. 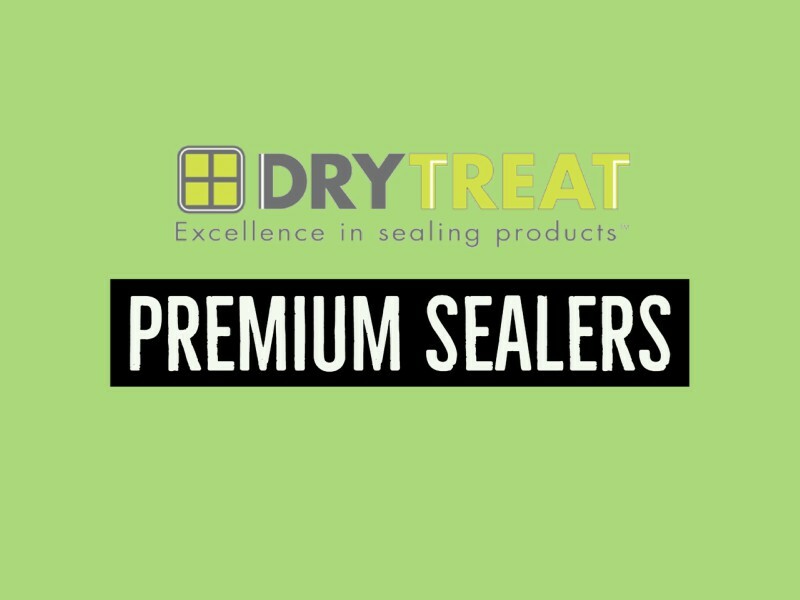 While there are many sealers in the market today they are essentially of two types, penetrating and wet look. 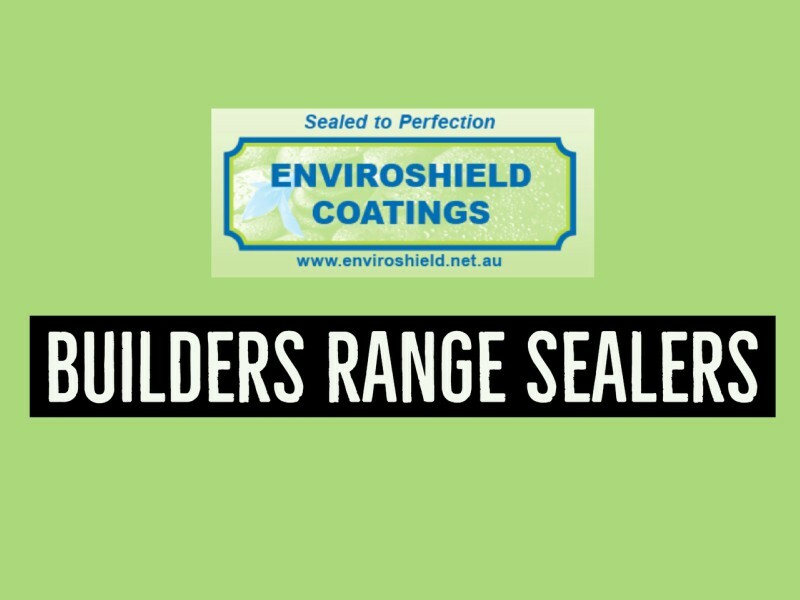 Penetrating sealers are designed to seal the pavement and provide a water repelling coat that doesn’t change the appearance or colour of the paver. In contrast, wet look sealers will alter the colour of your pavement, literally making it look wet. 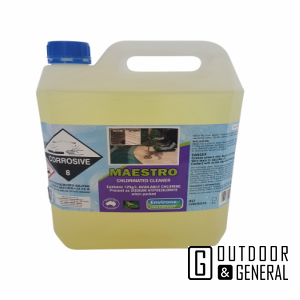 This can enhance the original colour, but really is a personal preference and may affect the slip resistance factor of the paver. 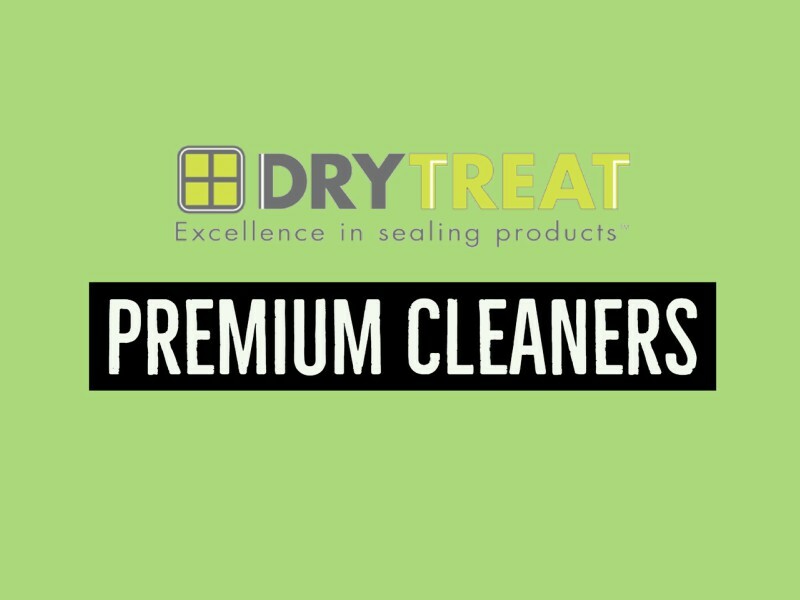 We provide excellent cleaners ranging from routine cleaners for sealed surfaces to heavy duty cleaners for post installation and stain removal cleaning. 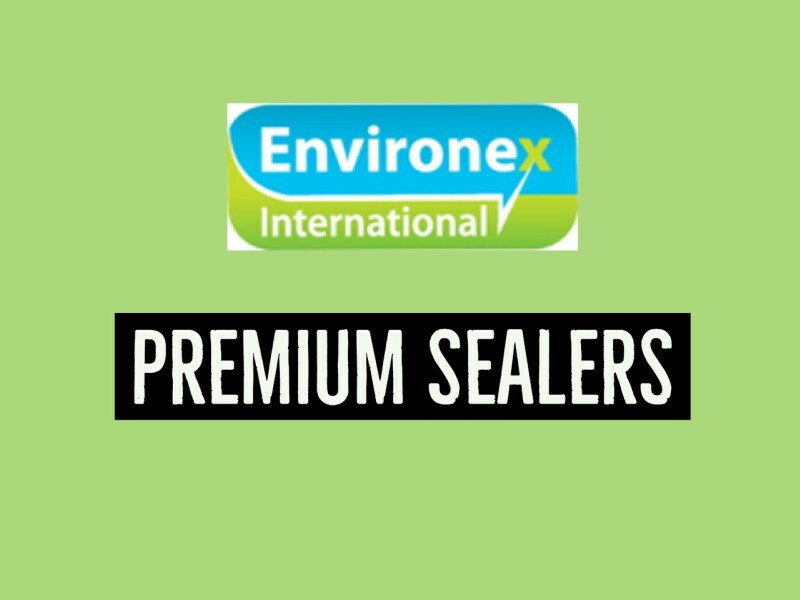 Check out the products from Environex and Dry Treat leading sealer manufacturers and cleaning product experts by clicking on the icons below to their customised product selection of cleaners & sealers. 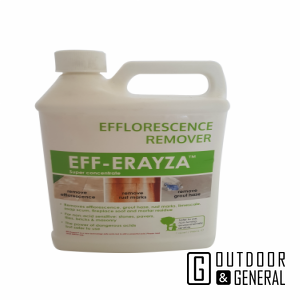 Eff-Erayza is a new technology acid cleaner for removing efflorescence, rust stains, limescale, grout haze, mortar mess and fireplace soot. Eff-Erayza is very powerful and generally more effective and safer to use than traditional industrial acids but does not produce noxious fumes, non-corrosive to metals (except for uncoated aluminium) and temporary contact does not burn skin. 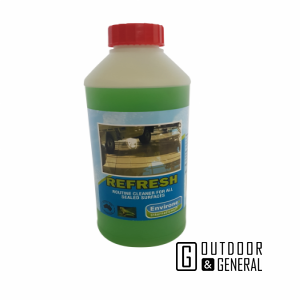 Refresh is a pH neutral detergent with a pleasant fragrance for use on stone and tiled floors and is designed as a routine cleaning and maintenance product. 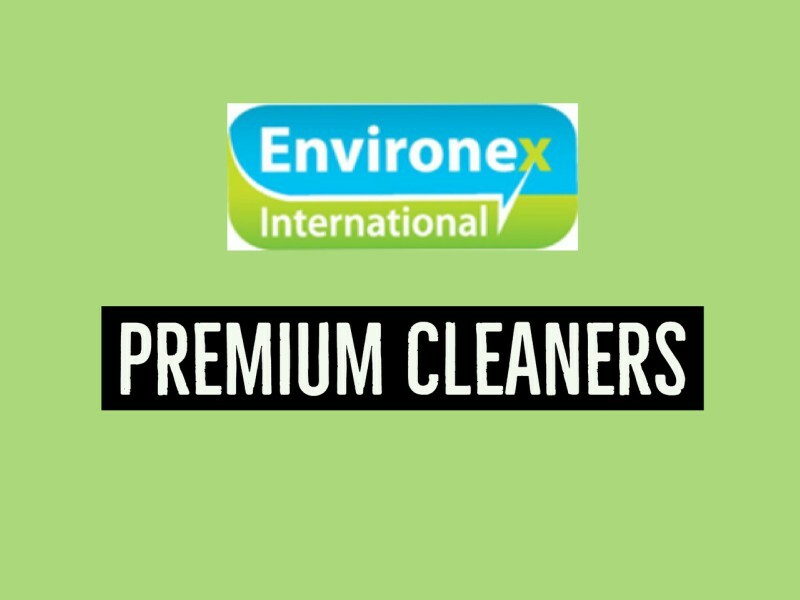 It is designed to be used as a neutralizing detergent after the use Environex HD Cleaner, Green Devil or Anti–Eff and also as a routine cleaner for sealed surfaces. 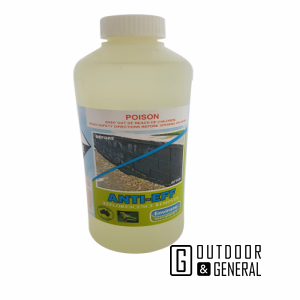 Sealed surfaces can be adversely affected by harsh cleaners such as acids or caustic. 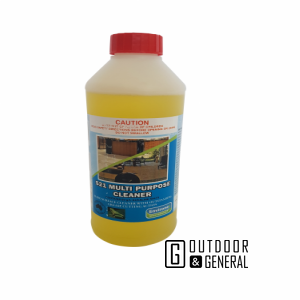 A neutral cleaner will ensure the sealer retains its integrity for years to come. 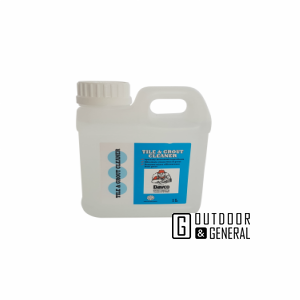 S21 Multipurpose Cleaner is a remarkable hard surface cleaning concentrate which has outstanding grease cutting that will not affect aluminium surfaces. 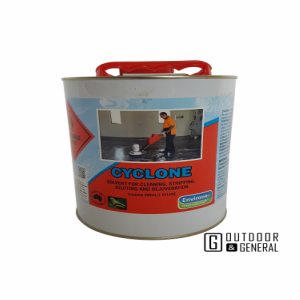 Application in diverse areas including degreasing of automobile engines, industrial equipment, marine engines and bilges of boats, cooking ovens, aluminium filters in cooking fans, oily tools, kitchen work benches and stoves, grease removal from clothes and even grease removal and tyre marks from driveways and concrete surfaces. 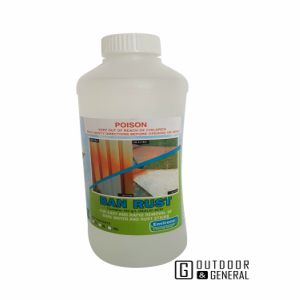 Ban Rust is a remarkable blend of acidic cleaning agents which easily and rapidly converts those brownish coloured bore water stains allowing complete removal from all masonry and other building surfaces. 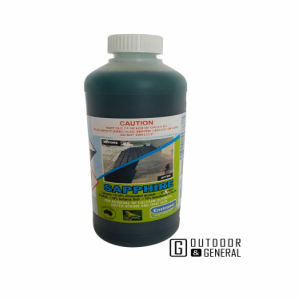 Also finds application in the marine industry for the removal of rust stains from fibreglass and other surfaces and water line staining caused by bacterial action.